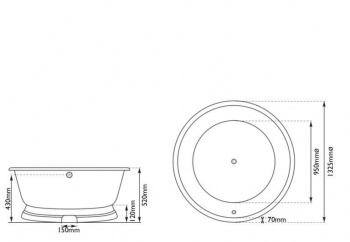 The Drum cast iron bath is part of our period bathroom collection and can be painted in any colour of your choice. Can be painted in any of the major paint colour manufactures such as Farrow & Ball & Little Greene. Cast Iron Baths are heavy large items and are delivered on a double pallet which is £96. 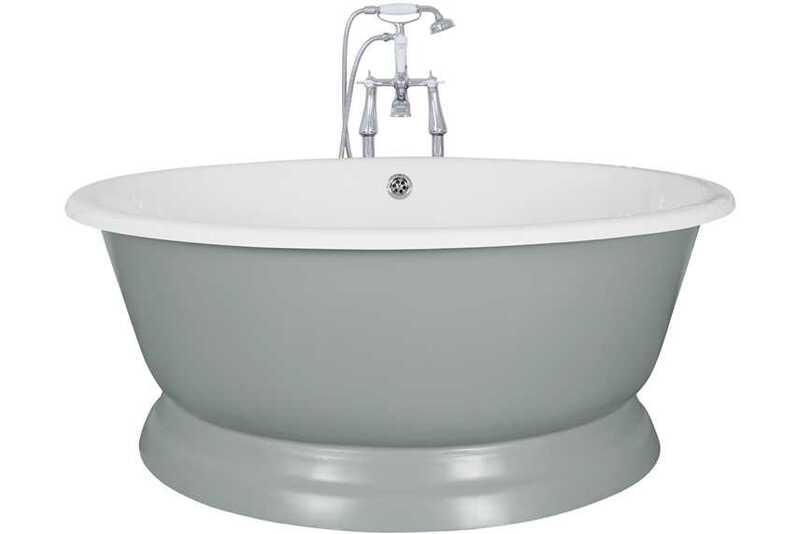 At check out please select Double Pallet Bath Delivery.